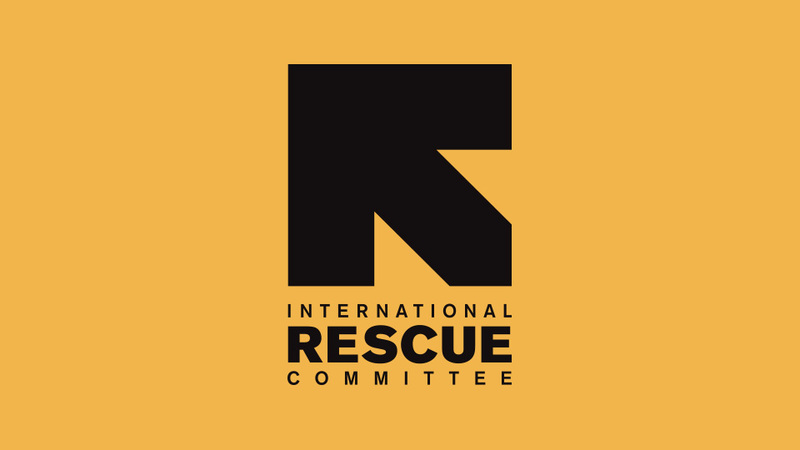 The International Rescue Committee (IRC) is one of the largest humanitarian agencies in the world, providing relief, rehabilitation and post-conflict reconstruction support to victims of oppression and violent conflict. IRC has worked for over seven decades and today is involved in over 25 conflict zones in the world. We address both the immediate, life saving needs of conflict affected people in an emergency and the reconstruction needs in post conflict societies. IRC is committed to a culture of bold leadership, innovation in all aspects of our work, creative partnerships and thorough accountability to those we serve. The IRC is an international agency with offices in London, New York, and Geneva. For over half a century, Tanzania has been a country of asylum, hosting one of the largest refugee populations in Africa. Currently, the country hosts approximately 311,000 Burundian and Congolese refugees, many of whom arrived over the last 2 years as the crisis in Burundi increased. To date, refugees continue to arrive in the region expressing multiple reasons and needs. This position will be responsible for the overall implementation of the Women’s Protection and Empowerment strategy and program in the camps of Nyaragusu, Nduta and Mtendeli, including monitoring and ensuring program quality in line with GBV guiding principles and best practices. The role will lead on all WPE representation and advocacy, act as the main liaison with UNHCR’s GBV technical lead, other IRC technical coordinators and senior management, as well as leading all WPE proposal development and reporting. The coordinator will ensure internal and external collaboration including acting as Co-lead to the GBV Working Group across the camps. The Coordinator will lead implementation of the program grants in 3 camps and ensure that the objectives of the program are met in a timely manner and are being monitored and evaluated effectively; ensure that GBV staff receive appropriate mentorship and capacity building and that a positive team spirit is fostered encouraging innovative and quality programming. The Coordinator will directly manage and provide technical support to two WPE Senior Managers and a WPE Manager. The WPE Coordinator will be based in Kibondo with frequent travel to Kasulu and the refugee camps. The position reports to the Deputy Director of Programs based in Dar Es Salaam. Technical support is provided by the Women's Protection and Empowerment (WPE) Technical Advisor. S/he will also work closely with the Grants Coordinator on program funding and donor compliance. Maintain and strengthen strategic partnerships with UN, INGOs, NGOs and community leadership to deliver WPE program quality in the specified locations. Collaborate with the DDP and Sector team leads to ensure GBV program coordination with other IRC program sectors and ensure mainstreaming of women and girls' protection and empowerment. Monitor the timely implementation, financial management and reporting of the GBV program, in compliance with donor requirements. Conduct regular meetings with project staff and community members to assess progress toward objectives, discuss issues and assist in finding solutions to challenges identified. Ensure the GBVIMS data base is routinely and accurately updated at the field site and generate data and trend reports needed to inform partners in the GBV working groups and donor reports as specified in the Information Sharing protocol. Strengthen and maintain effective working relationships with all relevant stakeholders including community members, NGOs, government authorities and UN agencies. In-depth understanding of the root causes of GBV, related international standards, and GBV prevention and response strategies. Experience working in difficult locations; ability to be resourceful and flexible in a limited resource environment. Good computer skills: excellent knowledge of MS Word, Excel, PowerPoint and email/internet software. Lodging in Kibondo is in a shared IRC guesthouse, together with other IRC staff. All IRC sites have electricity and internet. IRC leading the way from harm to home. If you need assistance in the application or hiring process to accommodate a disability, you may request an accommodation at any time. Please contact Talent Acquisitions at: IRC.Recruitment@rescue.org. As required by law, the IRC will provide reasonable accommodations to qualified applicants and employees with a known disability.